Helicobacter Pylori is an infective disorder affecting the stomach. It is one of the most common causes of peptic ulcers. Though this bacterium may cause infection in the early childhood of the patients, the symptoms may become evident in the adulthood. H. Pylori infection can be present in more than 50% of the people across the world. However, most people with this infection do not develop any signs and symptoms in the initial phases. However, if left untreated, it may cause significant damage to the mucosa or the inner lining of the stomach resulting in peptic ulcers. The higher incidence and the risks associated with this disease necessitate following the precautionary measures to minimize the likelihood of its complications. 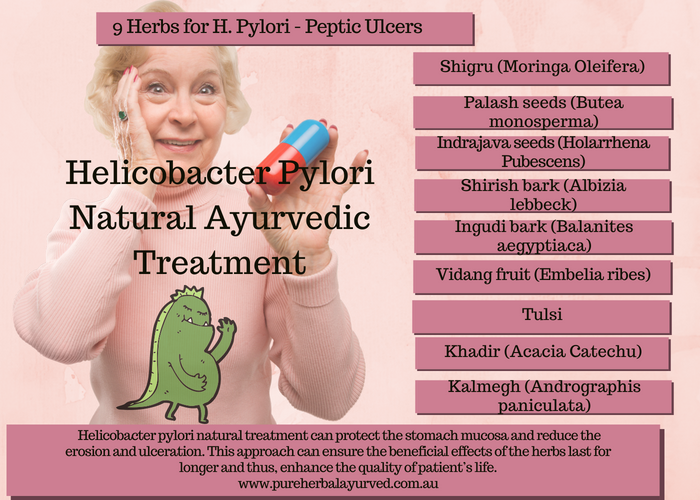 Helicobacter pylori infection treatment in Ayurveda can be highly effective in controlling this illness before it can flare up and cause serious consequences. Patients may experience severe abdominal pain and repeated bouts of vomiting due to peptic ulcers caused due to this infection. Helicobacter Pylori alternative natural treatment recommended by Indian traditional system, Ayurveda can help to control this infection and prevent the development of peptic ulcers. The exact cause of H. pylori infection and its mode of spread are not known. The bacteria are believed to have existed for many thousands of years. The infection may spread from the contaminated feces due to the lack of hygienic precautions followed by a person. Once the H. Pylori bacteria enter the body of a person through oral ingestion, it reaches the stomach. It can penetrate the mucous lining of the stomach and cause an increased synthesis of some substances, which neutralize the gastric acid. This can make the stomach cells vulnerable to the destruction by the harsh acidic content of the stomach. H. pylori together with stomach acid can further irritate the stomach mucosa and cause ulceration even in the duodenum, the first part of the small intestine. These complications associated with the infection can be avoided by following the H Pylori treatment in Ayurveda. Ayurveda recommends the use of Indian herbs and making appropriate changes to the diet to control the symptoms of this illness. The abdominal pain related to peptic uncles usually occurs at the night or on an empty stomach. The pain may also occur a few hours after meals. It is usually described as a burning or gnawing pain that may come and go. Most patients obtain relief from the pain after eating food. The use of natural remedies for stomach bacteria can provide significant relief from the pain and even reduce the recurring symptoms of this disease. Patients suffering from these symptoms are advised to follow H pylori herbal treatment to obtain a long-term relief and ease gastric disturbances. If not managed properly, the symptoms caused due to this disease may worsen resulting in severe and persistent abdominal pain along with a difficulty in swallowing and blood-stained stools. Some patients may have black tarry stools and severe vomiting that looks like coffee grounds. These consequences can be prevented to a great extent with the help of natural remedies for H pylori bacteria and by following a diet recommended by Ayurveda principle. Some other complications caused due to this condition include gastritis or inflammation of the stomach lining and stomach cancer. An obstruction in the gut may occur when the tumor growth blocks the food from entering and leaving the stomach thus creating life-threatening consequences. H. Pylori infection may also make the patients prone to perforation, peritonitis, and internal bleeding that occur when the peptic ulcer erodes through the blood vessels. It is important to learn how to cure H pylori and take appropriate steps before the infection causes damage and ulceration in the stomach mucosa. This infection can weaken the natural defense mechanisms of the inner lining of the stomach and make it vulnerable to the ulcerating effect of stomach acid. Most allopathic medications are aimed at neutralizing the stomach acid or decreasing the secretion of acid in the stomach. These drugs include antacids, H2-blockers and proton pump inhibitors. 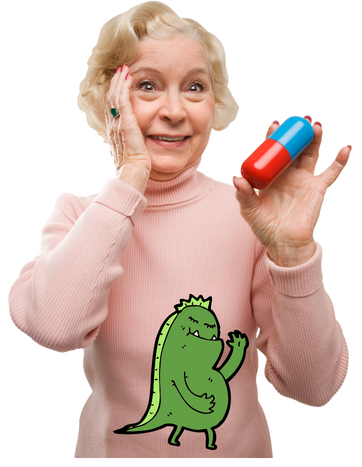 However, these medications do not treat the root cause of the illness and provide temporary relief from the symptoms. Once the effect of these drugs wears off, the secretion of gastric acid is restored to the normal due to which the patients experience the symptoms again. Hence, patients are advised to seek ayurvedic holistic treatments for managing this infection. The treatment includes the use of ayurvedic Indian herbs that enhance the protective functions of the stomach mucosa and resist ulcerations. 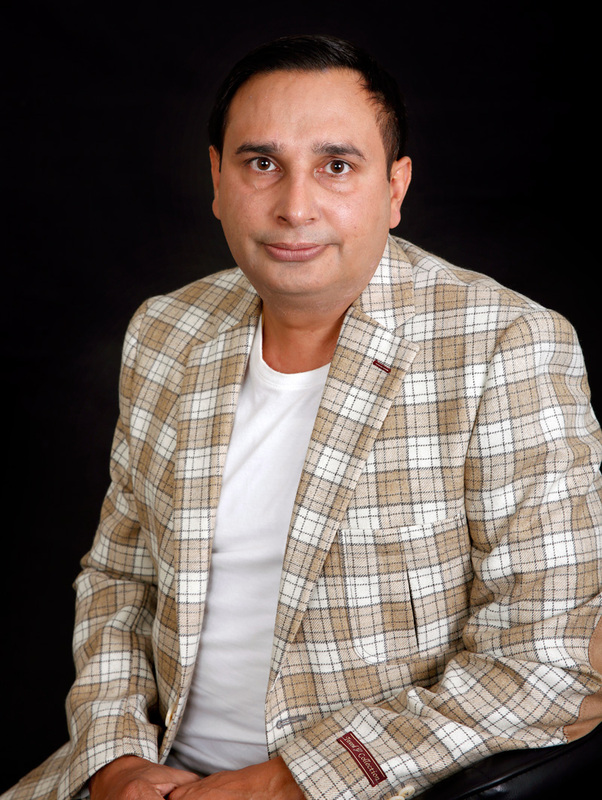 The treatment may also include following an ayurvedic diet that involves avoiding foods, which stimulate the secretion of acid in the stomach. This system of Indian medicine recommends treating the patients as a whole to enhance their resistance power against infections and preventing the development of complications. Here is a list of the natural remedies for H pylori that can help relieve the symptoms of this infection and prevent peptic ulcers and other complications. Shigru (Moringa Oleifera): Shigru offers stomach bacteria treatment natural by acting as an anti-inflammatory agent and reducing damage and ulceration in the stomach mucosa. Palash seeds (Butea monosperma): Palash seeds produce a soothing effect and reduce irritation and pain in the abdomen. It can also provide relief from nausea and vomiting. Indrajava seeds (Holarrhena Pubescens): Indrajava seeds stimulate regeneration of the stomach cells and help in the faster healing of the ulcerated parts. It can also reduce the risk of stomach cancer. Shirish bark (Albizia lebbeck): Ayurvedic doctors at the Melbourne natural medicine clinic may advise patients to use Shirish bark. The anti-ulcerative properties of this herb will support the repair of the damaged mucosa and prevent erosion and peritonitis caused due to this illness. Ingudi bark (Balanites aegyptiaca): Ingudi bark helps to prevent abdominal pain, nausea, vomiting, and heartburn with its natural antispasmodic potential. Vidang fruit (Embelia ribes): Ayurvedic doctor in Melbourne may recommend the use of Vidang fruit as it can produce an antibacterial effect and relieve the symptoms caused due to this infection. Tulsi: Tulsi causes regeneration of the stomach mucosa and heals the ulcerated site. Khadir (Acacia Catechu): Ayurvedic naturopath may prescribe Khadir to reduce the risk of stomach cancer, and perforation linked to this disease. Kalmegh (Andrographis paniculata): Kalmegh can soothe the irritated and inflamed stomach mucosa and prevent ulceration. The natural treatment for Helicobacter pylori infection as recommended by Ayurveda can help patients obtain relief from the symptoms of this condition. The H pylori diet cure coupled with the use of herbs can prevent recurrence of the complaints. The Helicobacter pylori natural treatment diet can protect the stomach mucosa and reduce the erosion and ulceration in the same. This approach to Helicobacter pylori natural cure can ensure the beneficial effects of the herbs last for longer and thus, enhance the quality of patient’s life. Patients who complain of frequent episodes of stomach pain can seek ayurvedic medicine in Australia to manage the condition is a safe and effective manner. Holistic doctors at the Melbourne wellness centre can help patients obtain significant relief from the symptoms. The doctors may also recommend panchakarma detox to cleanse the blood and eliminate excess acids and harmful substances from the body.  The doctors at the best ayurvedic clinic in Melbourne offer a holistic treatment of this illness to control the symptoms and prevent its complications.